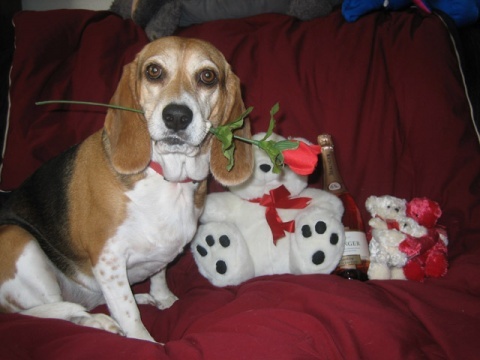 Ellie hopes everyone out there in bloggy-land has a happy Valentine’s Day. Ellie! Will you be my Valentine?